We made a little mention about Oregon duo Van Go Lion late last year when they were teasing us with a debut EP that was designed purely as an appetite whetter. 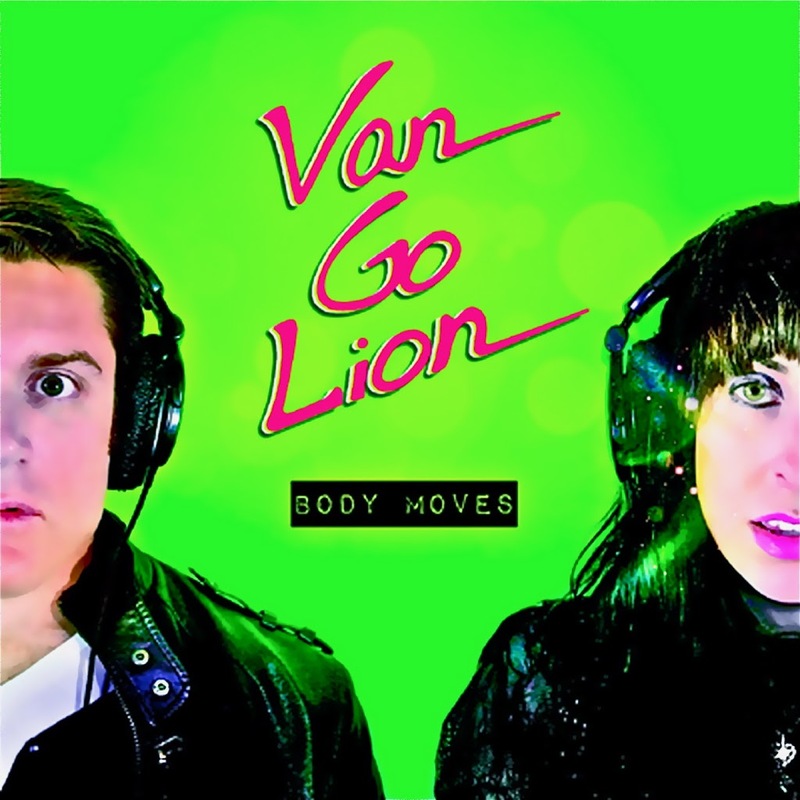 With our palate mightily quenched last time around, it’s with much excitement that we tuck in to their fab debut single proper called ‘Body Moves’. And like the previous material, this too is incredibly strong. A smidge over four minutes of thumping pop electronica resplendent with Josh’s glimmering instrumentation and Amy’s strong, smoky vocals. It’s entirely listenable – and it’s been released to iTunes globally.